In addition to monthly or one-time gifts, there are many different ways to give to WR. These options include gifts of stocks, gifts from Donor Advised Funds, Qualified Charitable Distributions and Employer Matching! More information on these ways to give are listed below. If you would like to make a stock donation, have questions or need additional information please contact Heather King 503-223-6418. 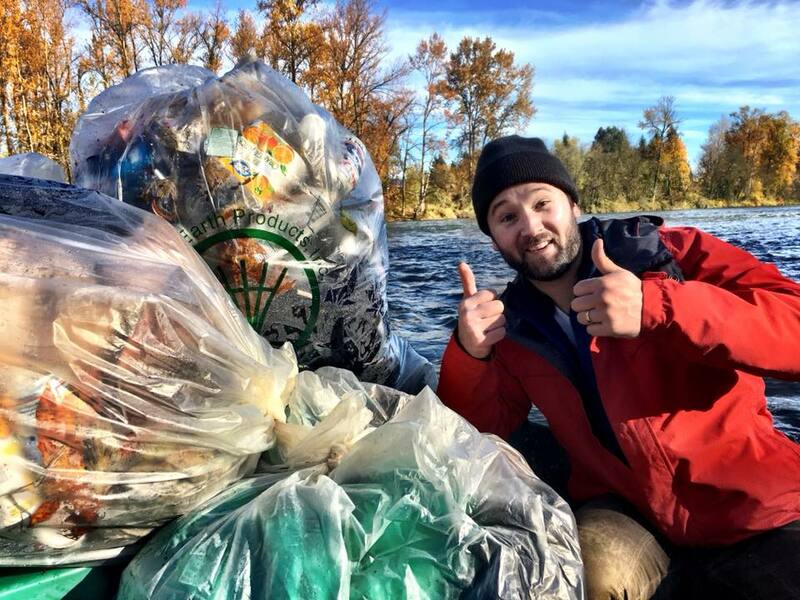 You can make a gift to Willamette RIverkeeper through your Donor Advised Fund (DAF). DAFs can be easily set up through a community foundation or your financial institution to serve as a flexible charitable giving vehicle. Please contact your local community foundation or financial advisor for specific advice about how to establish a DAF. Individuals 70-1/2 or older may donate up to $100,000 per tax year directly from an IRA to charities such as Willamette Riverkeeper. Qualified Charitable Distributions may be excluded from income and will qualify towards the donor’s required minimum distribution. Your institution should make the check out to “Willamette RIverkeeper” and identify you as the donor by name and address. Matching gifts and workplace giving programs are two ways to increase the impact of your donation. Company matching programs will double or even triple the impact of your gift and will sometimes also match donations made by spouses, retirees, and board members. Willamette Riverkeeper is proud to partner with EarthShare Oregon to help us with raise money for our programs. You can check here to see if your workplace participates is a workplace partner! If they are not, you can work with EarthShare Oregon to get them enrolled. Many companies allow employees to set up automatic charitable deductions from your paycheck. Please ask your company’s human resources department how you can help support the work of Willamette Riverkeeper through payroll deductions. Make a donation in memory of someone or to commemorate a holiday, birthday, wedding, or other special occasion. A tribute letter will be sent to the person(s) you designate and an acknowledgment letter will be sent to you. This letter serves as your tax receipt. Because of increased volume at the end of the year, please submit all tribute gifts requiring a printed notice by December 5th to ensure receipt by December 25th. It can take up to four weeks for your tribute notification letter to arrive in the recipient's mailbox. When you make a tribute donation, the amount of your gift is shown only on your tax receipt. The recipient will receive a separate acknowledgement letter without the amount of the contribution. You may also request to remain anonymous.